Which piece of furniture is the showstopper in every living room? A coffee table, of course! 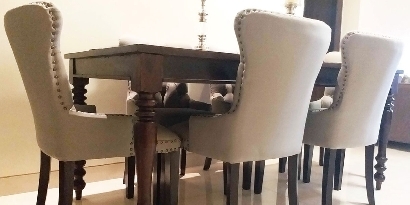 This minimalist master piece is the most versatile piece of furniture you can have in your living room. Whether it is a coffee and snack station, a platform to rest your feet, or a home to your multiple remote controllers, a coffee table plays all these diverse roles very gracefully and functionally. 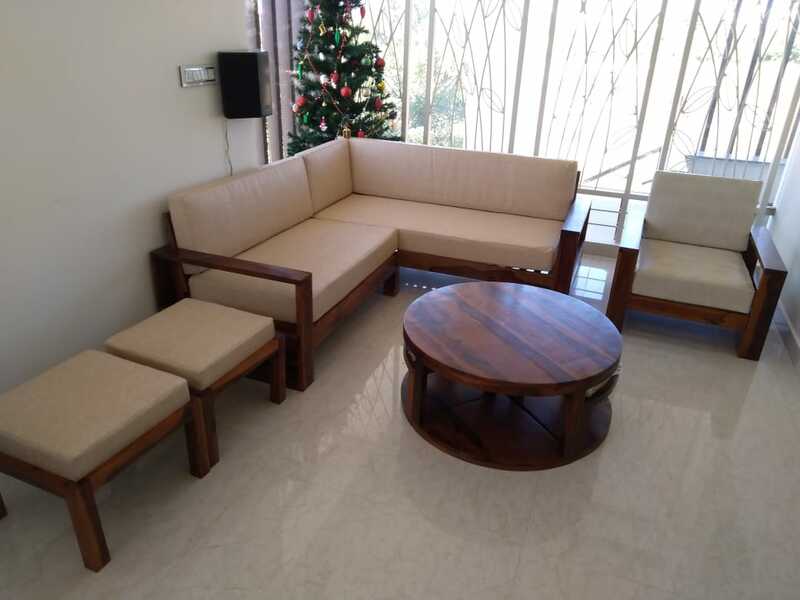 We, at WoodenStreet, have figure out a way to make you indulge in your coffee and snacks in a stylish way through these 5 coffee tables. Read on to find out! First up is your favorite and our bestseller, the Lynet Coffee table. The reason for this piece becoming a hit is due to its ingenious design. This snack station features slatted strips with a central indent which is removable and there is storage space beneath it. 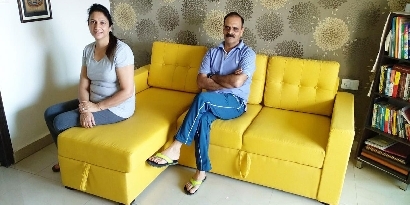 If you are a book lover, then we are sure you will fall for this too, as this coffee table also offers you the place for showcasing your coffee table books. First, if you love to sit on the floor then this low floor coffee table is your best call. Secondly, this coffee table can be an ideal choice if you have low floor sofas, due to the aforementioned reason. 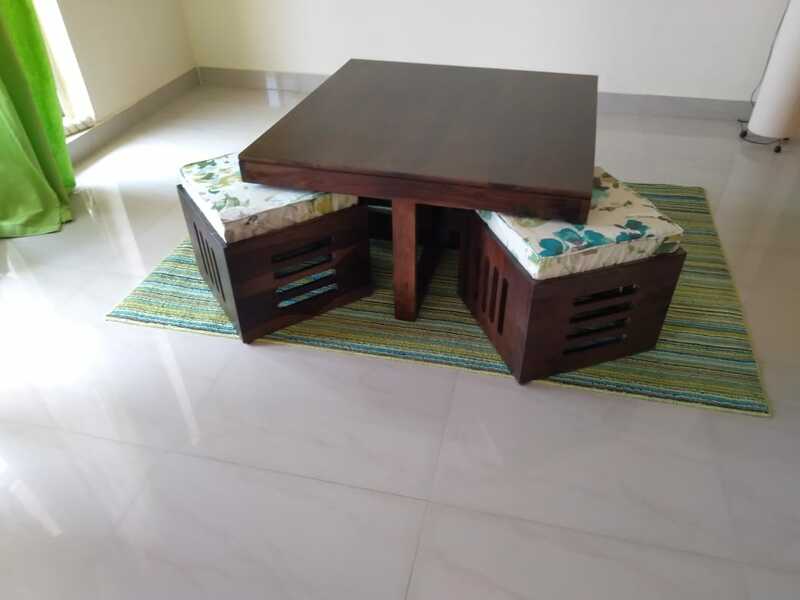 And lastly, if you are feeling that this coffee table is making your living room a little lackluster, then you can use ottomans and stools which are also available at WoodenStreet. 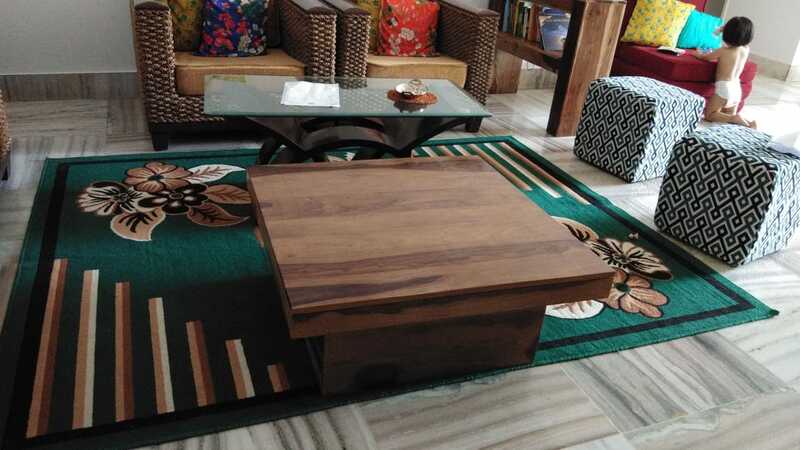 This square shaped coffee table features four square shaped upholstered stools. If you have a compact living room, then this coffee table can be the best option for your small space squad. The stools easily slip underneath the table top, and you can also select the fabric of stools to match your home, which makes this coffee table a win-win situation for you. If you want a conversational starter for a coffee table, then Omar is meant for you. 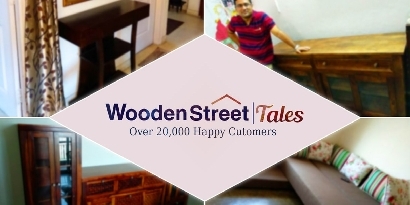 This coffee table by WoodenStreet is the best option as A) It provides an intimate setting and B) round edges are very safe if you have kids or pets in your home. Now, this coffee table also comes with two pie-shaped stools for sitting and sipping coffee in style. This coffee table can also be the perfect addition to your small space squad. Love calling your BFF for coffee? Then this coffee table can be your partner in crime. 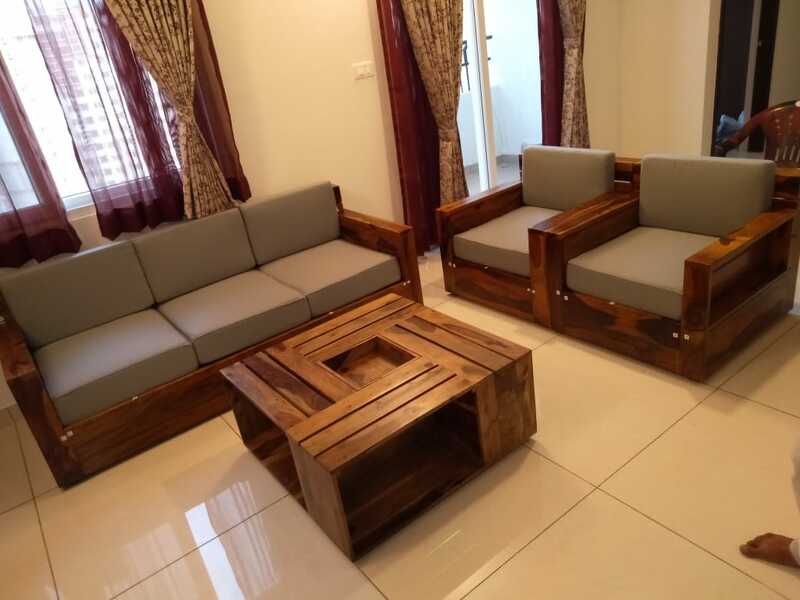 This rectangular shaped coffee table offers you two stools with cushioned seats, which have a geometric carving that makes this coffee table a perfect choice for those who prefer a touch of traditions. So, these were some of the coffee tables by WoodenStreet. A stylish coffee table can really bring your décor game on point, so it’s always better to choose something which can really match with your living room’s décor.